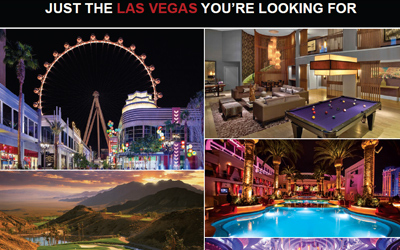 Find out more on the Limitless Possibilities at Caesars Entertainment. 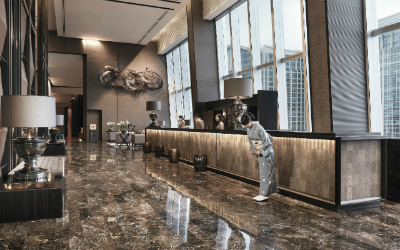 Discover the global portfolio of Okura Nikko Hotels. Contemporary hotels with a Japanese definition renowned locally. 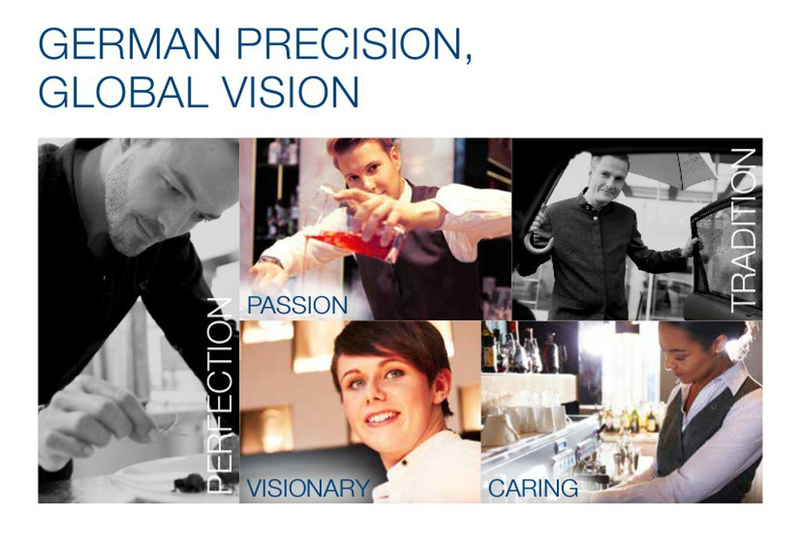 Find out more about the Deutsche Hospitality brands and its properties. 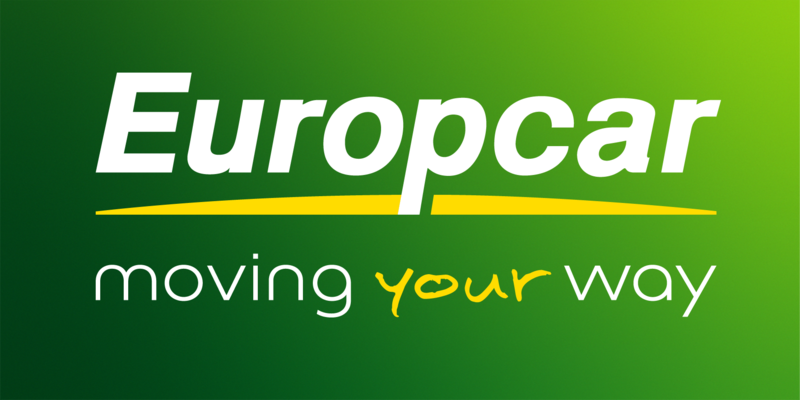 Two packages with commission to cover your business needs. 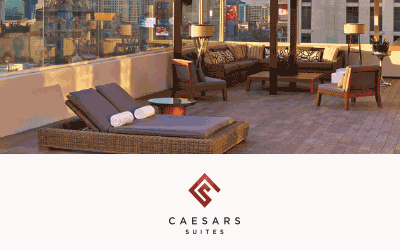 Download the Caesars Suites Brochure and step into a world of the finest in hospitality and luxury. 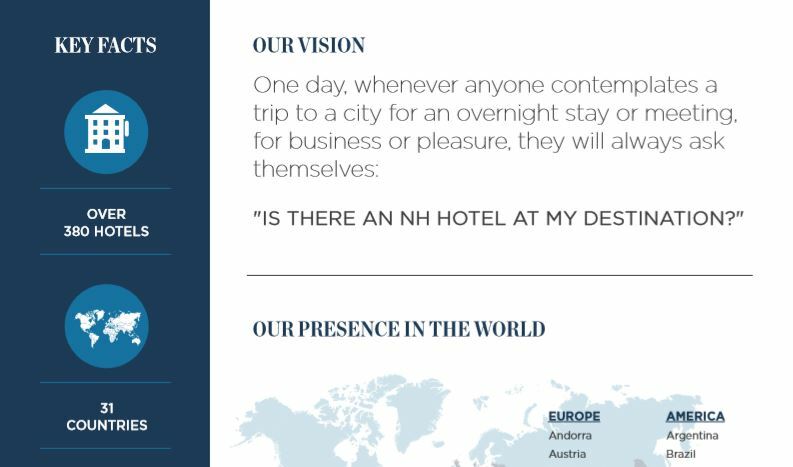 Download the NH Hotel Group brochure. 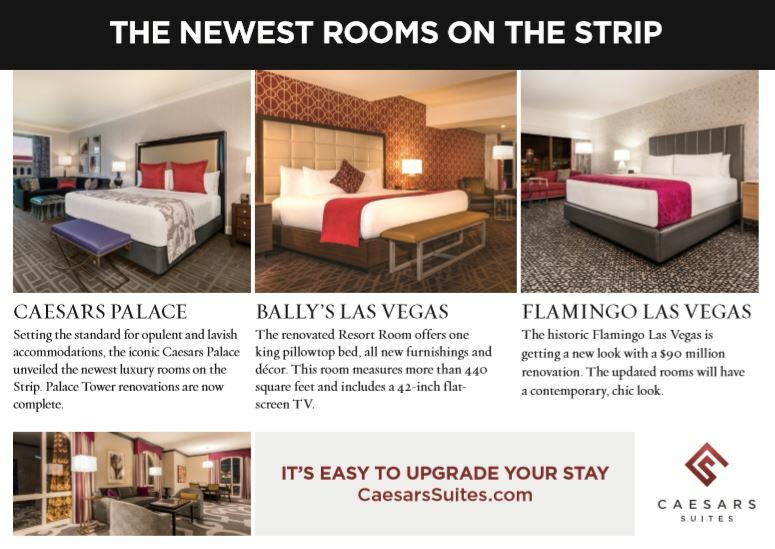 Find out more about the newest Caesars Entertainment rooms on the Strip. 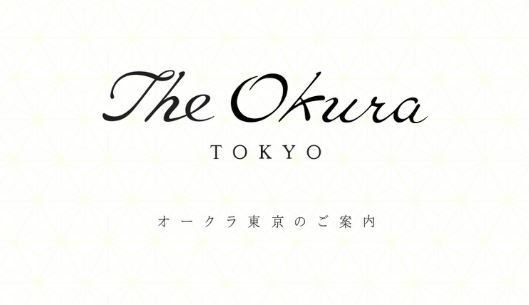 The proud 50-year heritage of Hotel Okura Tokyo continues with the same spirit, new facilities and a new name.